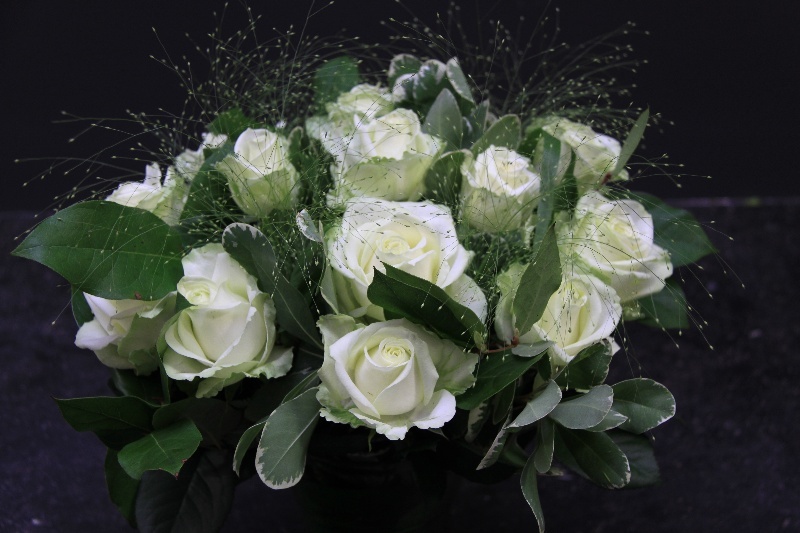 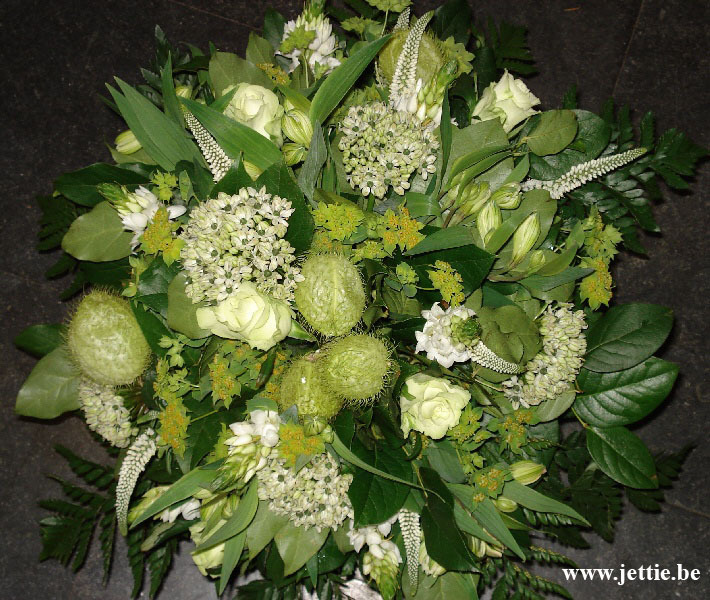 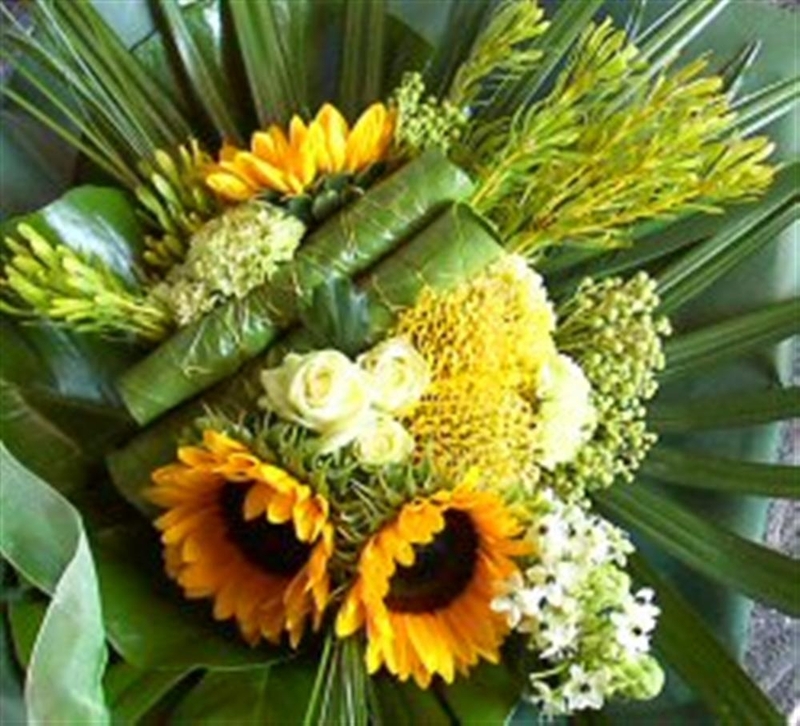 For all our bouquets we at Flowers JETTIE always work with fresh in-season flowers. 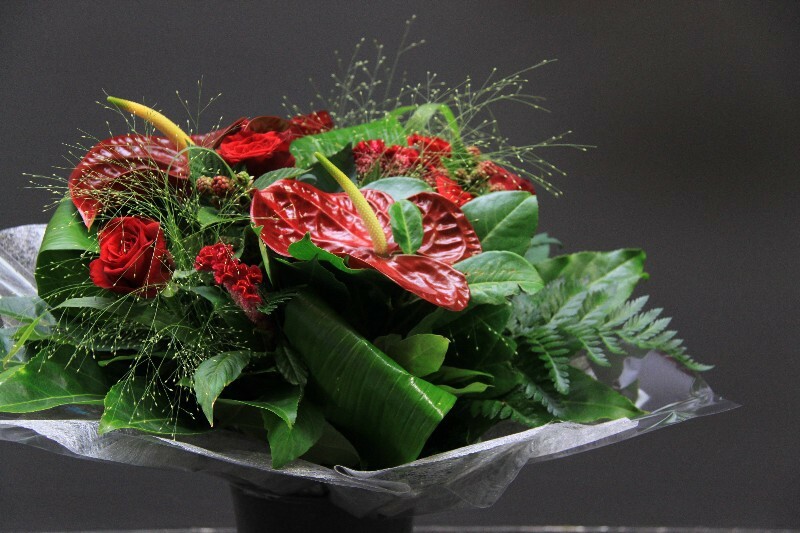 You can choose your own composition, colour, style, etc. 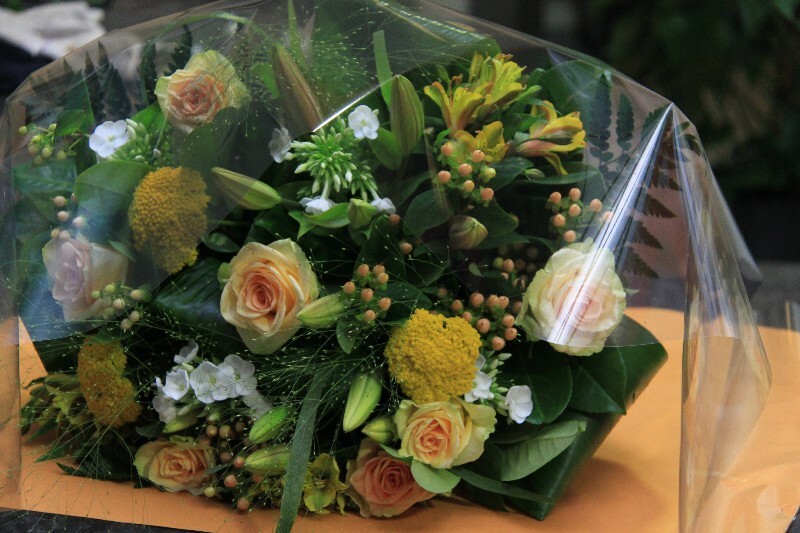 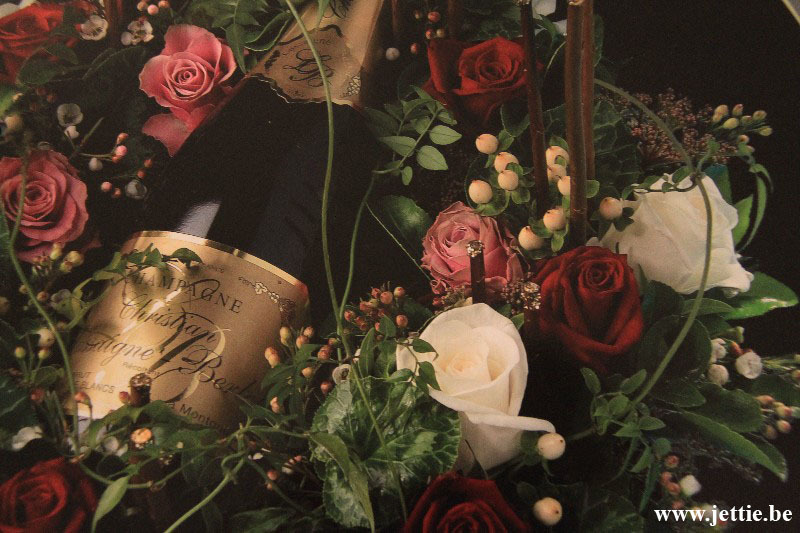 for every bouquet and we will be sure to satisfy your needs, no doubt about it!